Whether you’re building a fort in a jungle or a peaceful kitchen scene, a few flowers can make a tremendous difference in the scene by adding color and realism. 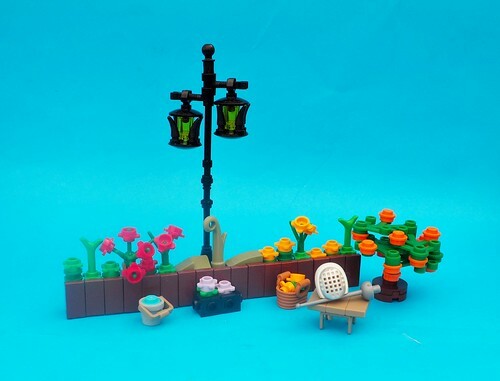 And there are way more ways to include flowers than just the pre-molded LEGO flowers! 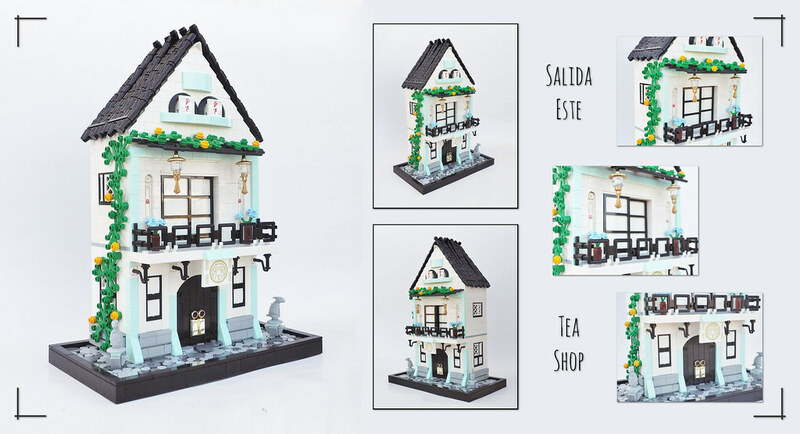 So let’s take a look at bringing beauty to your creation in different scenarios. No matter what kind of building you may be working on, the style of windows is going to say a lot about your creation. Size and shape will set the tone for the entire building, so it’s extremely important to make sure your window styles don’t clash with the mood you’re trying to create! 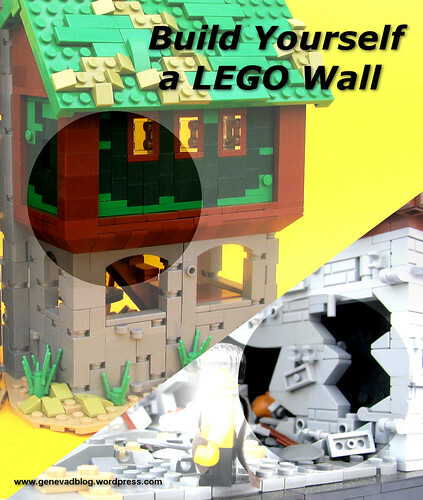 Not too long ago we looked a tips for building yourself a LEGO wall, with a focus on outside walls. 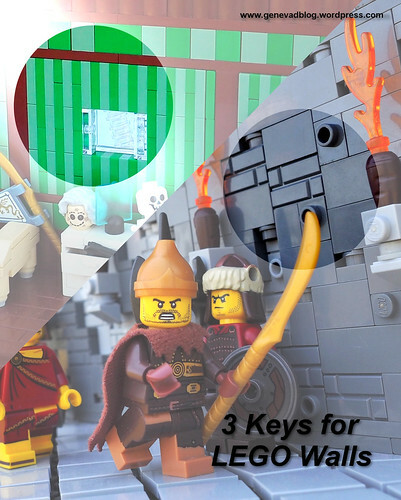 Today, we’ll consider 3 important keys for building the perfect interior wall for all your minifigures’ inside needs! 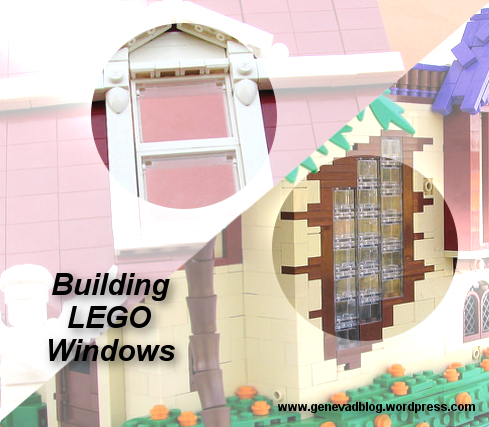 After taking a look at building floors and roofs out of LEGO bricks, it’s high time to try out some walls! While this is a far cry from exhaustive, here are several different basic tips for building walls imitating all sorts of materials, from rough hewn stone to smooth woodwork. 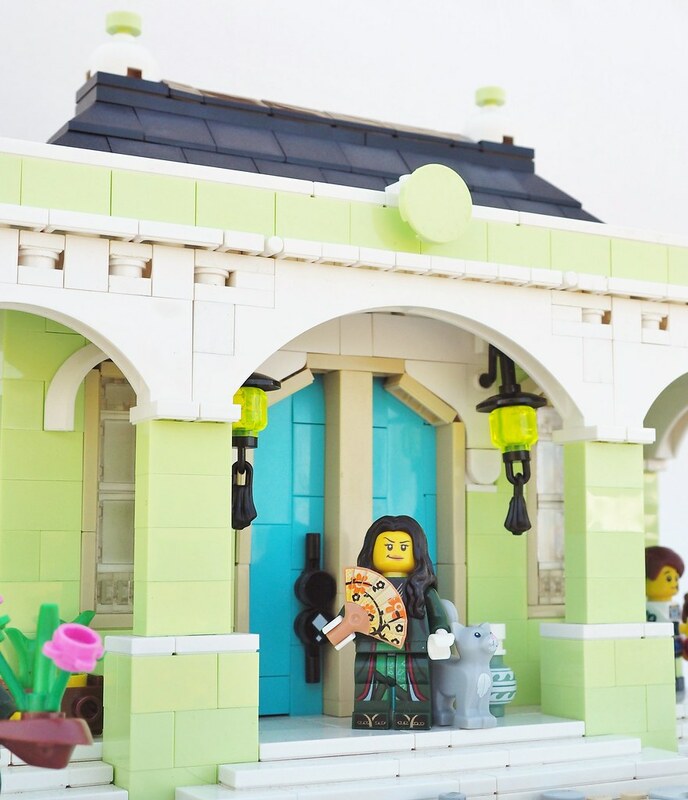 Building edifices out of LEGO bricks isn’t quite a piece of cake – it takes time and thought to come up with the best choices for the floors, walls, and – of course – the roof! 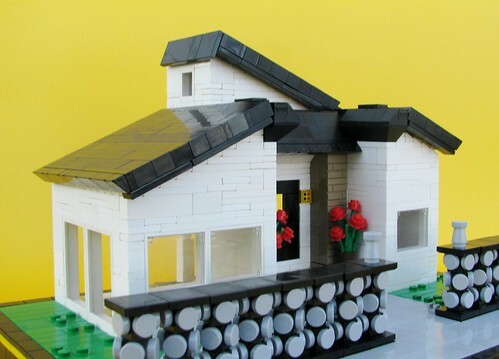 There’s definitely no one roof fits all, but fortunately, there are dozens of great options when it comes to topping off your LEGO house! So let’s explore a few ideas! 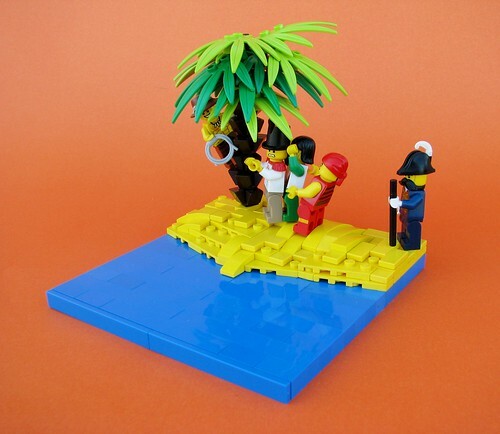 We can’t live without water… and most LEGO builders would find it difficult to build without LEGO water, at least once in a while! 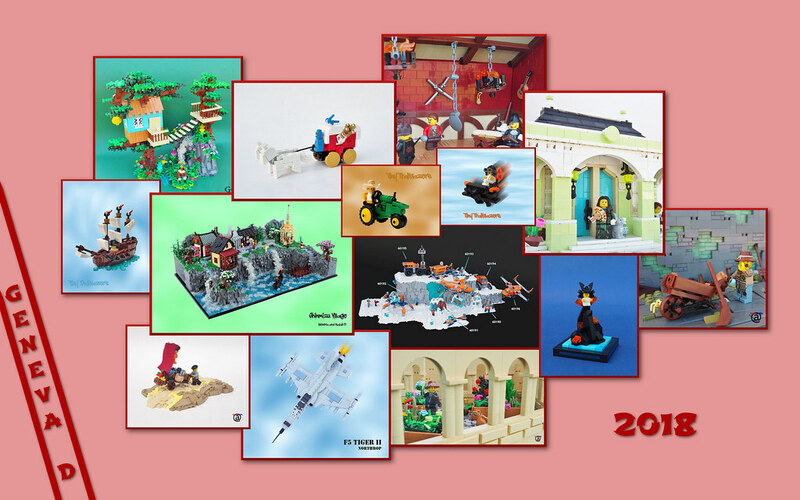 I don’t think I could even count the times I’ve used bricks to build water. From peaceful oceans to foamy beaches to swimming pools, water seeps into my creations all the time. 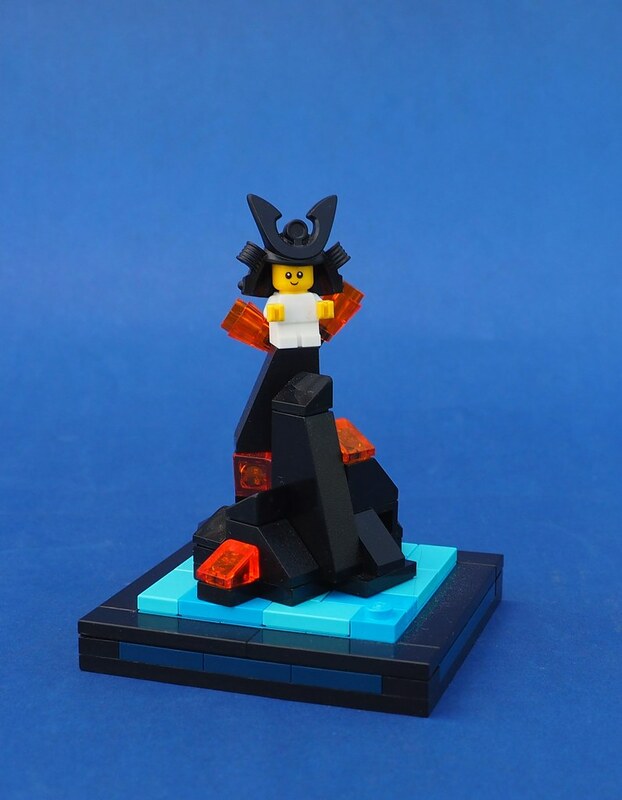 So check out some of the many techniques I’ve used, and get inspired to build a bit of ocean yourself! 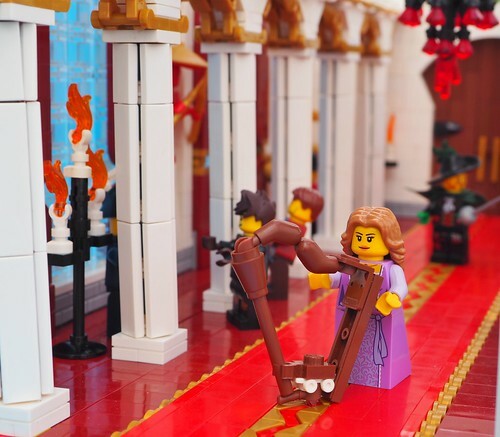 One of the first steps to building any indoor scene out of LEGO is – of course – the floor. 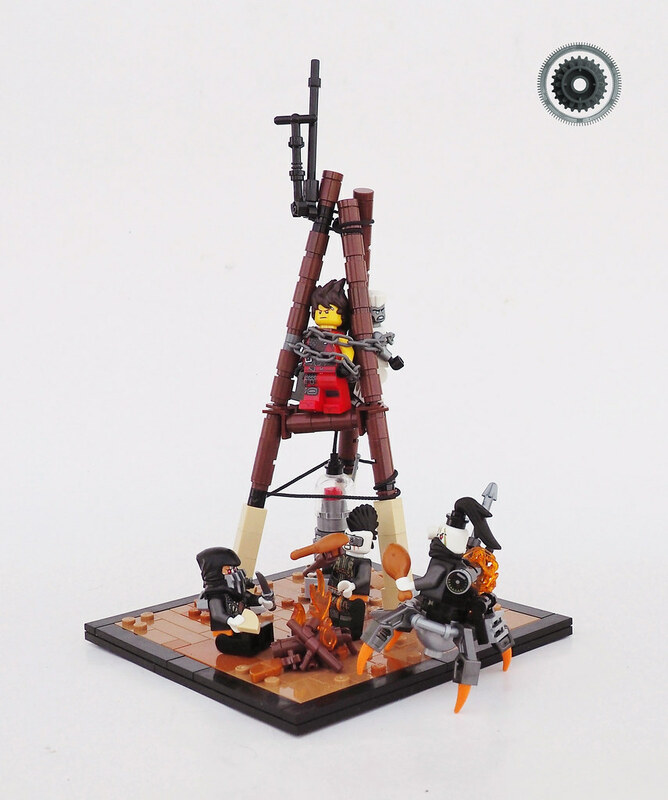 Your choice for this important section will influence the whole feel of the creation, so it’s helpful to have a broad repository of techniques to choose from! 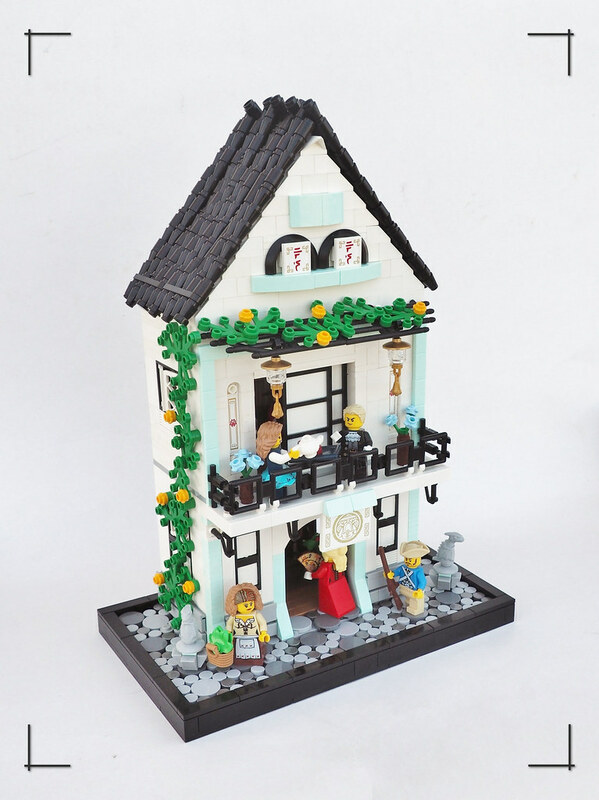 Featured below are some of the tricks I’ve found most useful for my own builds! 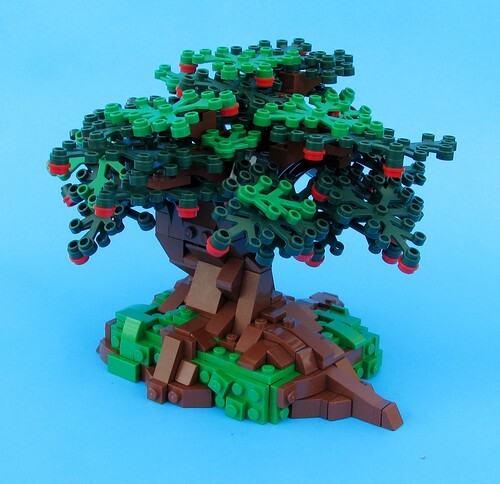 While building minifigure scale trees is tough because they’re so parts consuming, micro trees present their own challenges! So after looking at 7 secrets for deciduous trees and 8 ways to build a LEGO palm tree, let’s see what we can do in micro! 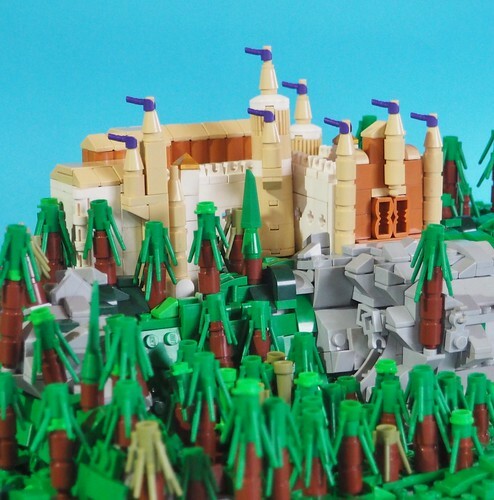 Not too long ago we took a look at 8 unique ways to build LEGO palm trees, and today we’re back with seven secrets for building deciduous trees out of bricks! These are pointers I’ve picked up over the course of my building experience. But let me just say at the outset: there are dozens, probably hundreds, of amazing ways to build trees out there, so consider this just the tip of the iceberg! 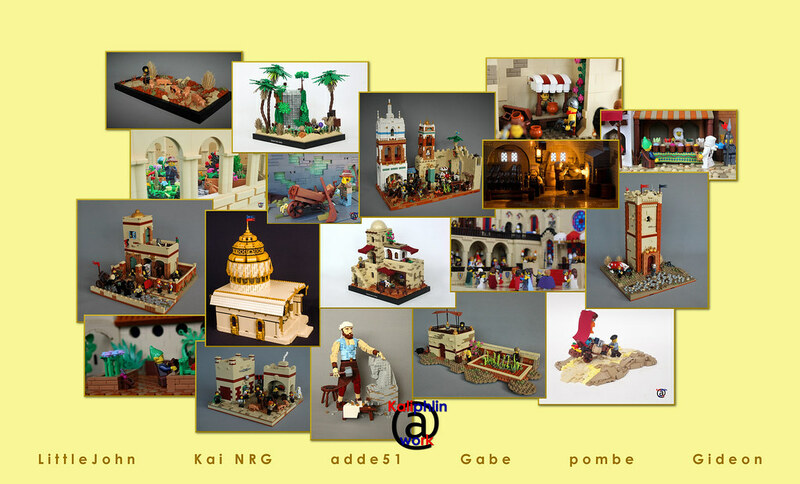 Clicking on the following pictures will take you to Flickr, where in most cases you can see more of the same creation!